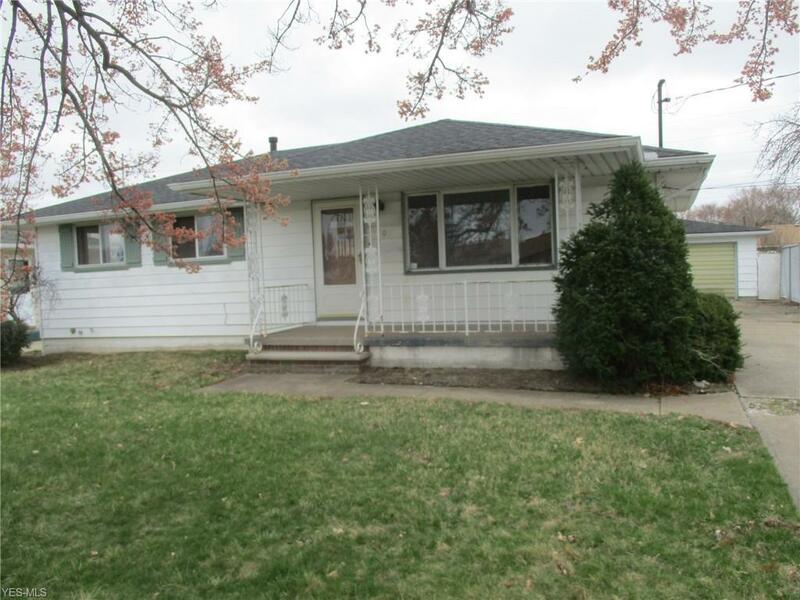 Cute ranch with 3 bedrooms, garage, full basement and rear deck. "Offers responded to within 24 to 48 hours." Courtesy of Bright Horizons, Inc.